India is playing a delicate balancing act between conflicting interests of the Israelis and the Palestinians. Indian PM to Israel : PM Modi visit to Israel in July 2017 is the first prime ministerial visit from India to Israel. The backdrop is strategic : the Israel-Palestine conflict is an ongoing struggle that began in the mid-20th century. It is wide-ranging, and referred also to the earlier sectarian conflict in Mandatory Palestine between the Jewish Yishuv and the Arab population under British rule. The ongoing Israeli occupation of the West Bank and the Gaza Strip reaching 50 years, is not making things easy. Israel – Palestine conflict key issues : The key issues between the two countries are: (1) mutual recognition, (2) clear borders, (3) security, (4) water rights (in an arid region), (5) control of Jerusalem (holy place), (6) Israeli settlements (criticized by UN), (7) Palestinian freedom of movement, and (8) Palestinian right of return. Despite a long-term peace process and the general reconciliation of Israel with Egypt and Jordan, Israelis and Palestinians have failed to reach a final peace agreement. It is a festering wound in international politics. India, a friend of both : India has maintained cordial relations both with Israel and Palestine. Indo-Palestinian relations have been influenced by the independence struggle against British colonialism, and India was the first non-Arab country to contemporaneously recognise the Palestine Liberation Organisation's (PLO) authority as "the sole legitimate representative of the Palestinian people." A PLO office was set up in New Delhi in 1975, with full diplomatic relations established in March 1980. Yasser Arafat : PLO President the late Yasser Arafat visited India on 20–22 November 1997. He also paid a one-day visit to India on 10 April 1999. In 1997 a Memorandum of Understanding on Co-operation was signed between the two states. The MOU provided for a structured framework for bilateral co-operation in such diverse areas as commerce, trade, culture, science & technology, industrial collaboration, information and broadcasting, amongst others. Palestine’s PM to India : The four-day visit of Palestinian President Mahmoud Abbas to India just ahead of PM Modi’s Israel visit was significant. India reaffirmed its support to Palestine and hoped to see the realization of a sovereign, independent, united and viable Palestine, co-existing peacefully with Israel. Both countries signed five agreements, along with a visa exemption pact for officials of both countries. India has, however, built a strategic relationship with Israel in past 20 years. India and Israel : The two nations enjoy extensive economic, military, and strategic linkages. On 17 September 1950, India officially recognized the State of Israel. Today, India is the largest buyer of Israeli military equipment (a sorry state of affairs indeed!) and Israel is the second-largest defence supplier to India after Russia. Intelligence sharing on terrorist groups and joint military training are key aspects of this relation. Israeli PM Benjamin Netanyahu personally congratulated Modi in 2014, upon his election victory. Shri Pranab Mukherjee became the first Indian President to visit Israel (October 2015), and was given the rare honour of addressing the Knesset (parliament of Israel). Islamic terror the catalyst : The rise of Islamic extremist terrorism in both nations has generated a strong strategic alliance between the two. India recently launched a military satellite for Israel through its Indian Space Research Organization (ISRO). 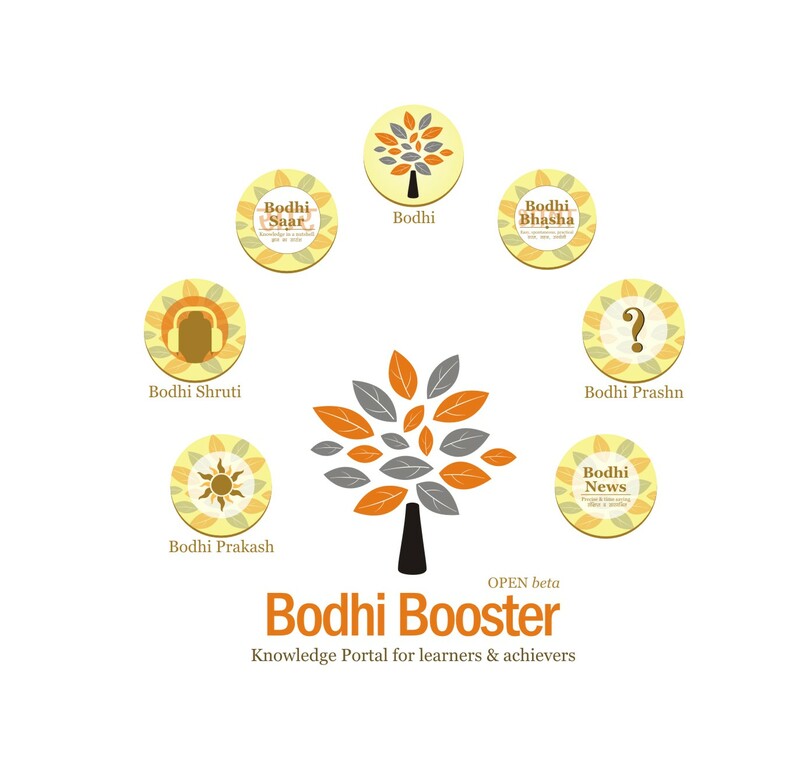 Download Resources : PDFs on defence & military and related issues available on Bodhi Resources page here. And, here are some facts and images to help the case better.